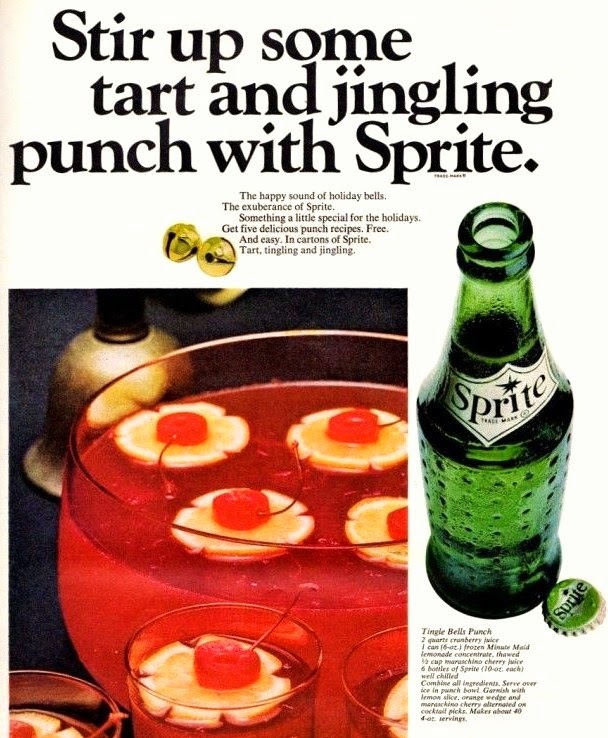 And I bet this vintage Tingle Bell Punch with Sprite.... would be just as stunning using Sprite Zero! Of course, I spent a little quality time surfing around Pinterest. 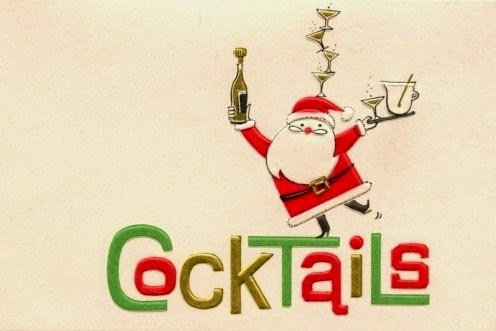 Looking for these vintage cocktail advertisements. Practically everyone of them led me back to here... where you can spend hours looking through amazing advertisements for oodles of things!